Lorraine Kelly is without doubt one of the most popular personalities on TV - beloved by millions of fans across the UK. And now, the much-loved star has won a tax court case, with claims that her public persona is largely a performance. Lorraine was handed a £900,000 tax bill, and a £300,000 national insurance claim from HMRC back in 2016, as they argued that she had wrongly claimed her agent’s fees as tax deductible. Normally, this deduction is allowed only for ‘theatrical performers’, such as actors, singers and dancers. But Lorraine and her team successfully argued that, in actual fact, Lorraine herself is also a performer, presenting a ‘persona of herself’, and should therefore be considered exactly the same as all the other ‘performers’ in the entertainment industry. HMRC also claimed that Lorraine was technically an employee of ITV, but the presenter and her lawyers argued back that she is self-employed (or a freelancer), as she choses the hours she does on her programme, what should be included in the show, and also receives no sick pay or pension from the company. 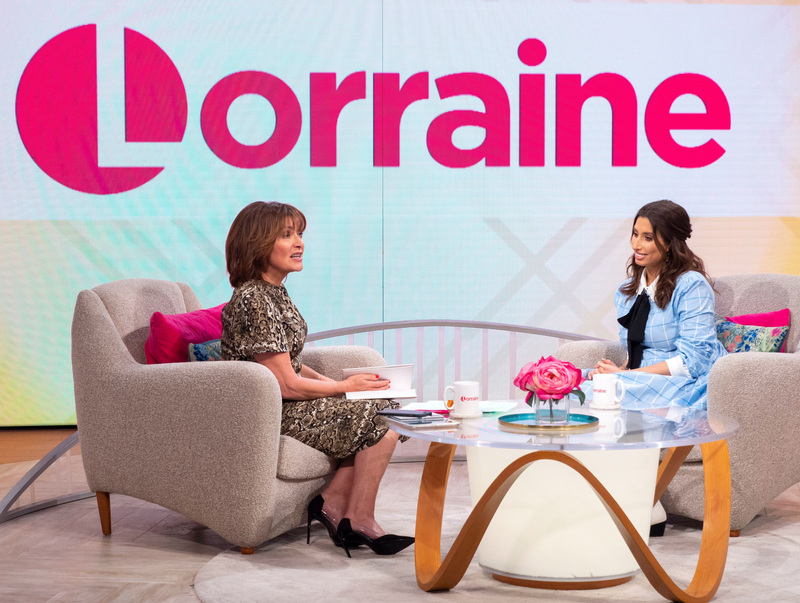 Lorraine Kelly herself spoke out, saying that she played a “version” of herself on her ITV morning show. And the judge agreed, ruling in her favour by saying she was a ‘self-employed star’. After granting her the win, Judge Jennifer Dean explained, “Ms Kelly presents a persona of herself; she presents herself as a brand, and that is the brand ITV sought when engaging her. “Quite simply put, the programmes are entertaining, Ms Kelly is entertaining and the ‘DNA’ referred to is the personality, performance, the ‘Lorraine Kelly’ brand that is brought to the programmes. Judge Jennifer Dean also claimed that the same things can also be said of other popular TV personalities, such as Ant and Dec and Richard and Judy.